I have been back and forth about the new Ghostbusters reboot. At first, it sounded terrible, then I tried to hold onto some hope, then I saw the images of the uniforms and the Ecto-1. I still tried to stay positive, but soon found myself feeling sad. Now I feel like this is all gimmick, and it is sad that we will likely never get a real movie with the original cast, especially with the passing of Harold Ramis. Well, one bright spot is this news. According to The Hollywood Reporter, Bill Murray will appear in the new film. We have no idea what the role will be. It looks like Dan Ackroyd has also agreed to make an appearance. 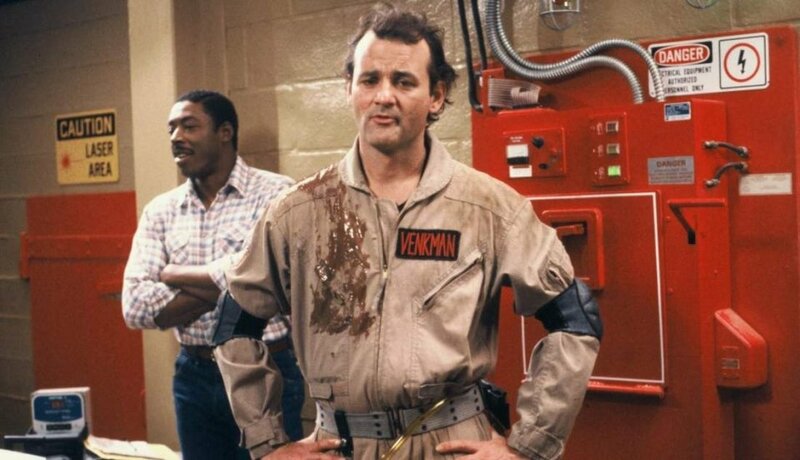 My guess is that it will be something like our new heroes having a glimpse into a parallel reality, where we see a couple of original Ghostbusters for like two seconds. Maybe Ernie Hudson will show up. Who knows? This movie looks terrible IMHO, though I would be happy if proven wrong. At least we have Bill Murray now.